- Traditional Sweets with afternoon Tea. 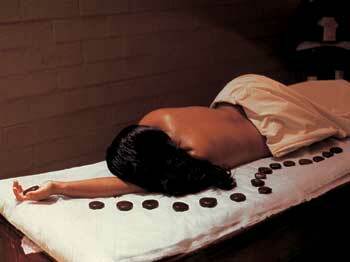 - All guests will receive Siddhalepa Ayurvedic Product Gift Pack. 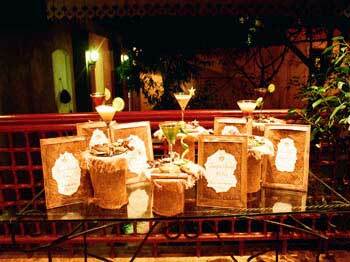 - 6 days or more reservation will receive fruit basket on arrival per room. 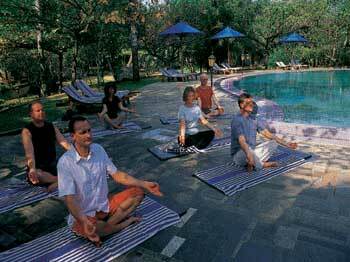 An Ayurveda Health Resort surrounded by woodland & meadow and fronted by sparkling blue waters of the Indian Ocean. 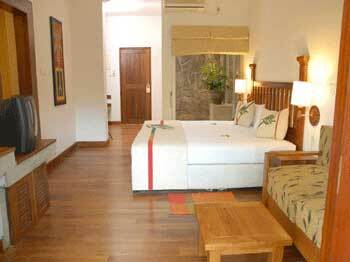 Enjoy a harmonious holiday in our Ayurveda resort comprising 50 Rooms. 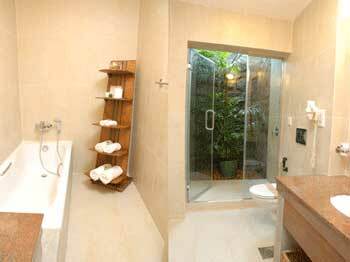 Luxurious Chalets with TV, Radio, A/C, attached Bath with Hot water, Hair Dryer, IDD Tel, Electronic Safe, Mini Bar in Theme Rooms. The Architectural Designs of the Resort depict the ancient heritage and culture of Sri Lanka transcending different eras. 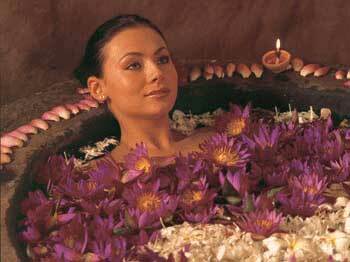 Siddhalepa Ayurvedic Health Resort - Provides Traditional Ayurvedic Therapy to Cleanse, Detoxify, and Rejuvenate Mind, Body and Soul to promote general Wellness for Health conscious clients using 100% Natural Ayurvedic treatments under the guidance of experienced Ayurvedic Doctors. Attractive & many amusements await the kids. Paddle boating on the waterway, an island for treasure hunts & merry-making beside a well protected kiddies swimming pool.